Join us in this celebration of the superb work that occupational health professionals undertake every day. The SOM Occupational Health Awards showcase occupational health – demonstrating the value of occupational health to organisations and the wider community. 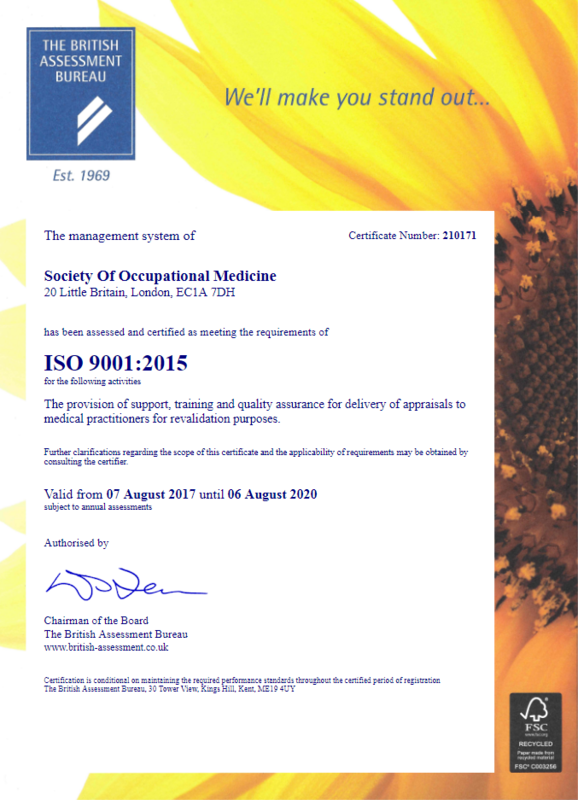 The awards will be presented at the SOM / FOM Conference in Bristol in June 2019 alongside the SOM AGM, which will also present the SOM Golden Jubilee travel award, the ESSO prize winning article of the Occupational Medicine Journal of the SOM 2017-2018, SOM Honorary Membership and SOM Regional Group of the year. This new awards programme welcomes entries from occupational health practitioners and teams. There is a choice of four awards to enter. The Outstanding Occupational Health Initiative award is sponsored by SOM Corporate Supporter Medigold Health. The Outstanding Occupational Health Practitioner award is sponsored by Health Management. 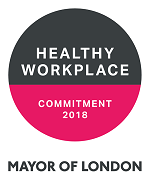 The Outstanding Contribution by an Employer to Workplace Health and Wellbeing award is sponsored by SOM Corporate Supporter Westfield Health. The closing date for entries is 19th April 2019. Full details available here. Please send your award submission(s) via the online form below. We look forward to receiving your entry.